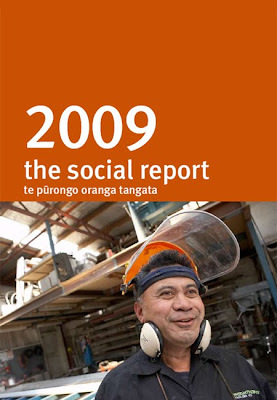 The Ministry of Social Development has released its Social Report for 2009. The Report charts something of how our country is faring. It is a good, and at times disquieting read. 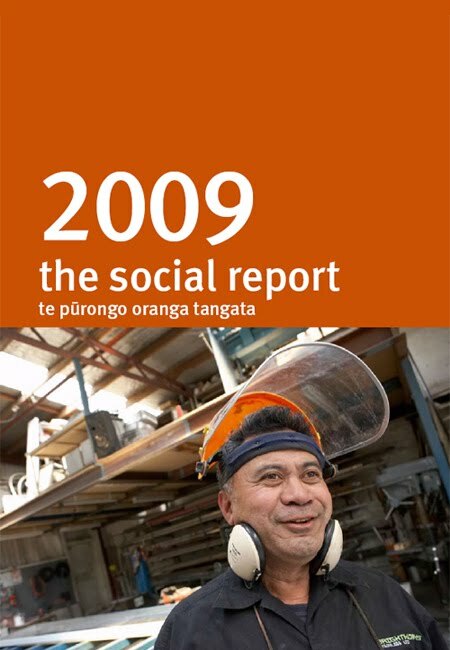 See the Report at http://www.socialreport.msd.govt.nz/. Destination World - What are you thankful for?